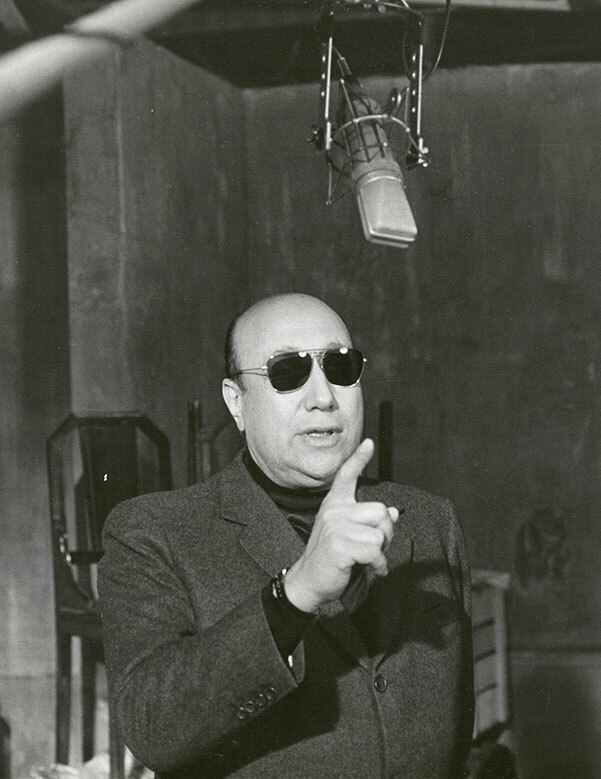 In the scope of Jean-Pierre Melville’s centennial anniversary, at a time when his international appeal remains unequivocal, Laurent Grousset and Remy Grumbach, his nephews and guardians of his legacy, have decided to create the Jean-Pierre Melville Foundation for the preservation of genre cinema. 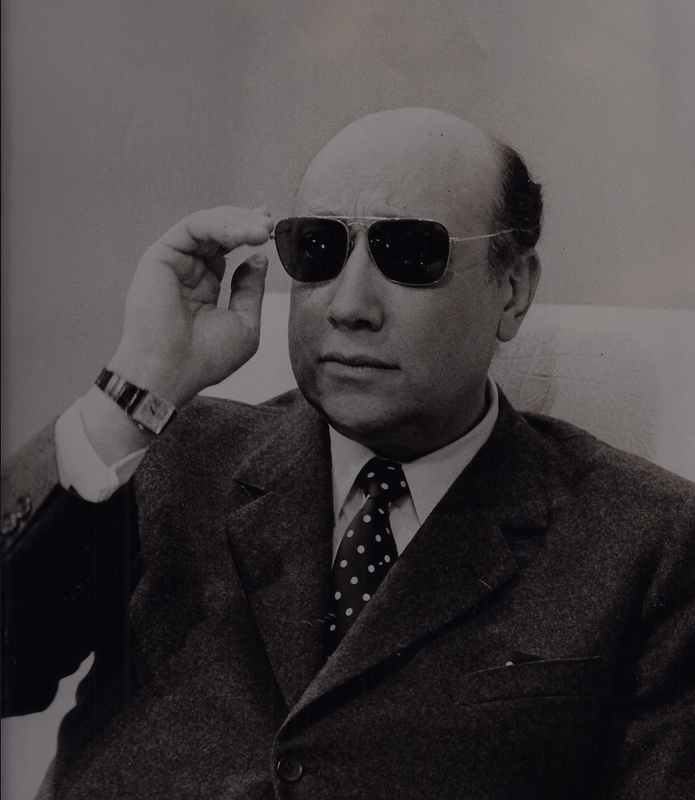 An American foundation of French initiative with international aspirations, the Jean-Pierre Melville Foundation is a non-profit organization based in Los Angeles, California. It is currently awaiting its 501(c)(3) for contributions to be tax deductible to the fullest extent allowed by the law. The extensive work of the Foundation encompasses two distinct and yet complimentary missions: to preserve the Melvillian cinematic heritage, as well as ignite and kindle a passion for cinema in a new generation of moviegoers and future filmmakers in their own right. Each year the Fondation will present the Jean-Pierre Melville Award for excellence in filmmaking to a first time director and/or producer for their work on a uniquely Melvillian genre film. 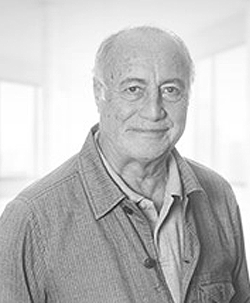 A prominent director, and producer of over 1,100 commercials in Europe, America and Asia, Laurent Grousset received many awards for his work at international festivals such as New-York, Paris, Cannes, Venice, or London. Laurent Grousset directed episodes of well-known TV series like “Les Chevaliers du Ciel” (The Aeronauts), as well as various short films. He is the owner and CEO of several production companies in France, Bulgaria and Spain. He is an acknowledged expert on advertising production practice and cost management throughout Europe and Middle East. Laurent Grousset is also a writer. Rémy Grumbach is a famous French director and producer, known for Les Rendez-Vous du Dimanche, a weekly TV show he directed for 10 years, and that was presented by star host Michel Druker. Rémy Grumbach also directed Avis de Recherche and Le Jeu de la Vérité, presented by Patrick Sabatier. Rémy Grumbach directed many special awards TV shows such as the prestigious Victoires de la Musique, Molières, Cannes Film Festival, MIDEM, or 7 d’Or ceremonies. In 1980, Rémy Grumbach became a SACEM member. 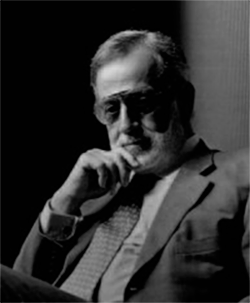 Member of the SACEM Directors Commission since 1984, he was President of the organization from 2000 to 2003. Since then, he has been one of the company’s administrators. Among the many awards he received during his career, Rémy Grumbach was recipient of the Audiovisual Author-Director Grand Prix in 2006. A dual French-American citizen, Pascale Fortunat holds a Master in Business Administration. With years of experience in publishing, marketing and communications, Pascale has produced major events, festivals and fundraisers in Europe and the U.S. She has launched a series of unique branding/marketing opportunities in the entertainment industry, notoriously during the International Cannes Film Festival and the Academy Awards. With strong ties to partners in production, financing and distribution, she is now dedicated to a filmmaking process suited for a diverse global landscape. 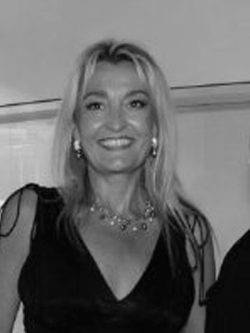 Pascale was awarded by the City of Los Angeles and the City of Beverly Hills for several of her events such as “The Venetian Ball”, the “Bastille Day Los Angeles Festival” and the “Los Angeles Sister City Festival.” She is one of the original Board Members of the Franco-American Chamber of Commerce in Los Angeles. Tania Grousset is an actress and a publicist. Six years ago she decided to leave her professional career in marketing within the LVMH group to pursue her dream of being an actress. She left to New York where she began training in the hands of the best acting schools like Uta Hagen School and Atlantic ,as well as with professionals like Jack Waltzer ( Actor´s Studio) and Susan Batson. In her first film “what about love” (comming out in 2017), she shares credits with actors like Sharon Stone and Andy García. Since then, she combines her career and vocation as an actress with her freelance work by organizing events in collaboration with the most prestigious agencies for local and international projects. She currently resides between Madrid and Paris. © 2017 Jean- Pierre Melville Foundation. All rights reserved.